Knowing what to wear as a female can be extremely hard work. 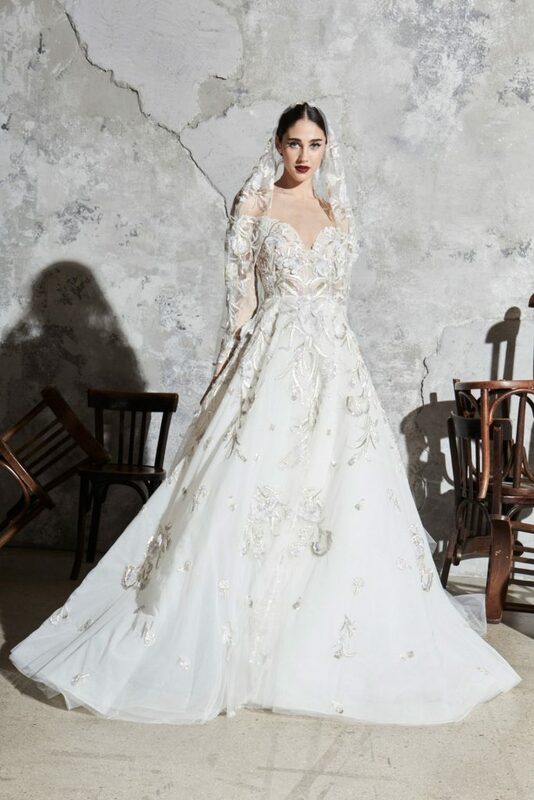 We all want to look great at all times, but with so many styles and options to choose from this can be a real challenge and can result (in my case anyway) in a mild panic attack. Working in fashion I have to aware of the latest trends and I'm always on the hunt for the next must have piece to add to my wardrobe. When I was asked by online retailer Zalando to pick out some of my favourite looks from their designer brands from their upcoming sale, I was intrigued to find out more. 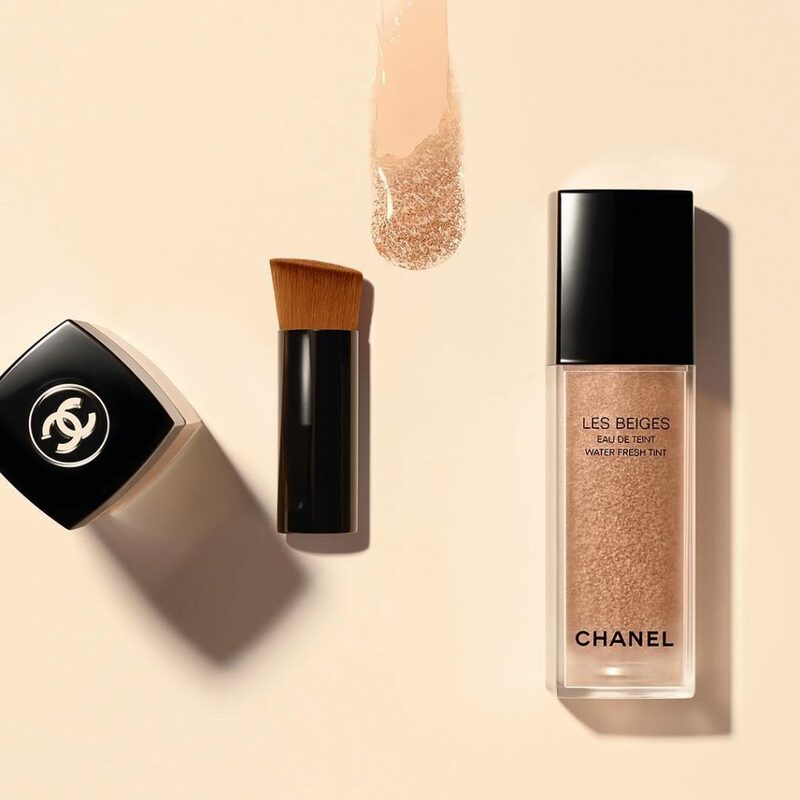 I went to take a peek at what Zalando had on offer and I was over the moon to get my hands on some of the below goodies. I was asked to create my ideal casual day and smart evening looks so I thought I'd share them with you below! Looking good in January is always a chore, its cold, windy and you don't know if the weather will stay the same from one moment to the next. 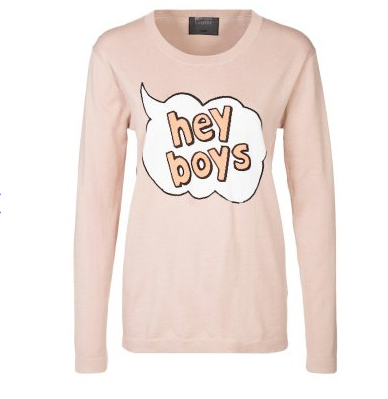 I chose this cutesy dusky pink Markus Lupfur jumper with the slogan HEY BOYS! On the front as a winter warmer must have. Not only will it keep you snuggly and looking good but its a bit of a head turner too. 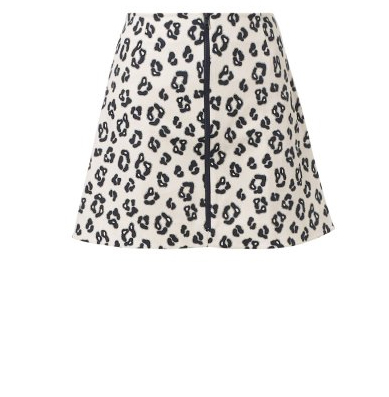 I teamed it up with an A-line cream leopard skirt by House of Hackney for a total contrast in colour and print. I'd wear this look with some little ankle boots and then your good to go and certain to get a few glances too. For the evening I chose to keep it classy and covered up whilst still looking great. 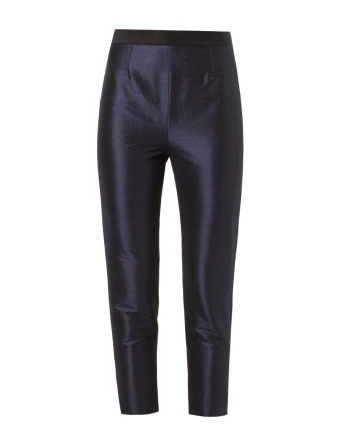 I fell in love with these Lulu & Co navy and black chinos, which are slightly high waisted meaning that there was only one option for the upper body – a crop top! This one is really fun from Bitching & Junkfood. 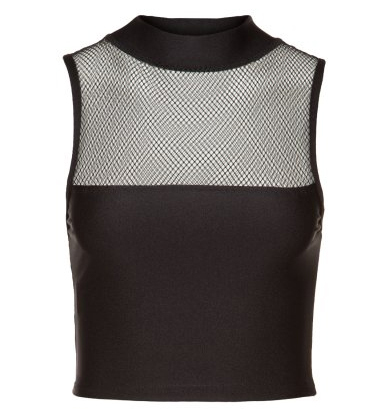 The mesh detailing makes ensures you will stand out and look uber stylish at the same time – Winner. 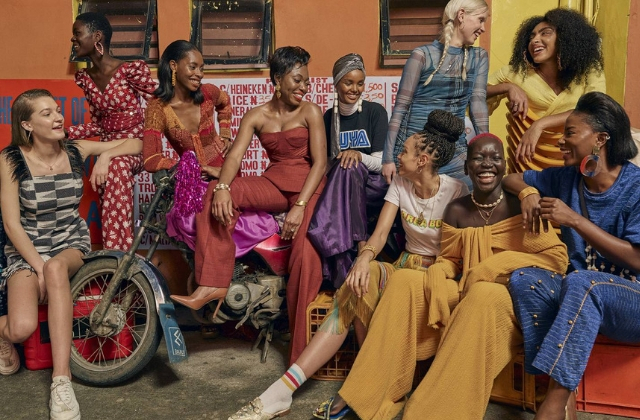 Find your own dream outfits online now at Zalando.co.uk and just to let you in on a little secret, all these designer goodies are on sale right now... no need to thank me, just get shopping!